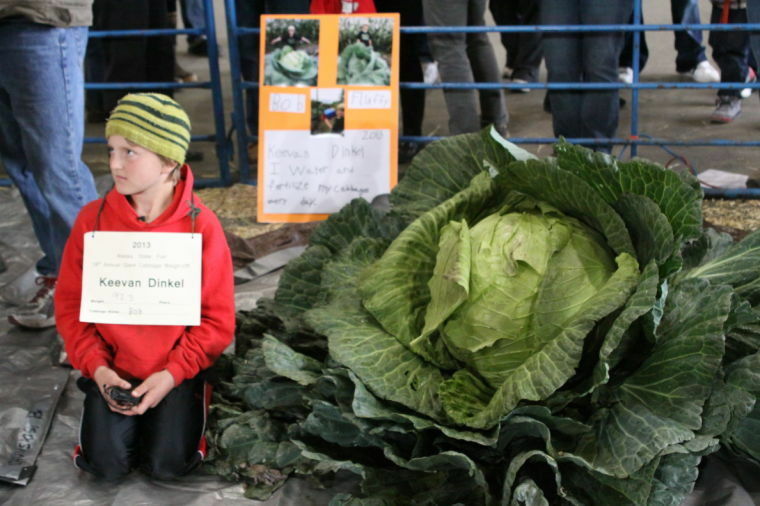 A 10-year-old boy has won Alaska’s annual giant cabbage contest, submitting a 92.3-pound specimen named “Bob” to officials at the state fair. Keevan Dinkel of Wasilla, Alaska, produced this year’s winning entry, which was carried in by several Boy Scouts, in the Alaska State Fair’s Giant Cabbage Weigh-Off on Friday night. His giant cabbage, which rose to about thigh height on a typical adult, and those of other contestants were weighed at the fairgrounds in Palmer, in a contest watched by hundreds of onlookers, attended by green-clad women dressed as “cabbage fairies” and monitored by a representative of the state Division of Weights and Measures. Produce can grow to enormous sizes under Alaska’s summer midnight sun. Growing big cabbages is a tradition in this part of the state, just north of Anchorage, which is considered Alaska’s main farm belt. This year was the first time in the contest’s 18 years that a child has won the weigh-off, according to state fair officials. The fair offers a junior competition for growers 12 and younger, but Keevan’s entry was put into the adult open category because of its size. Keevan, whose family operates a local farm, took home $2,000 for his prize-winner. 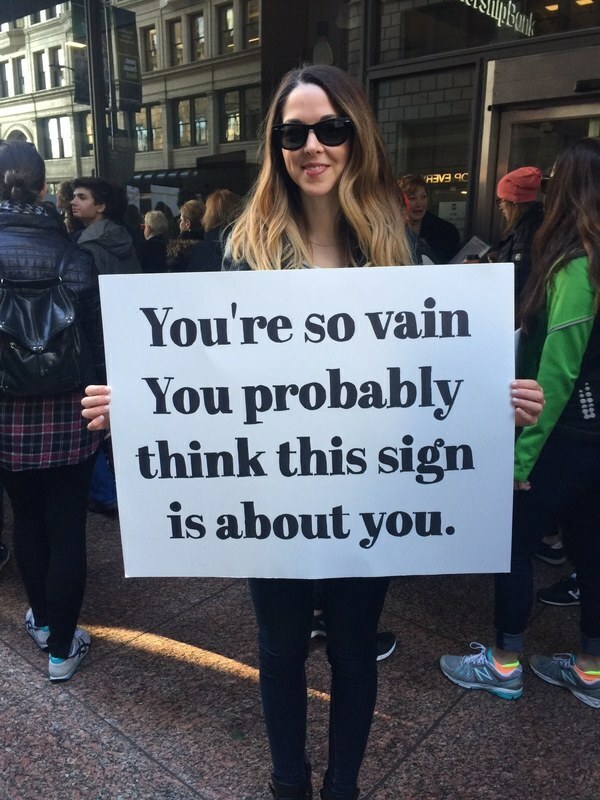 Bravo, kid! Kimchi for everyone.